million eggs over the next two months to produce Chinooks salmon for release next spring. ages which chart their survival, and catch and return data. 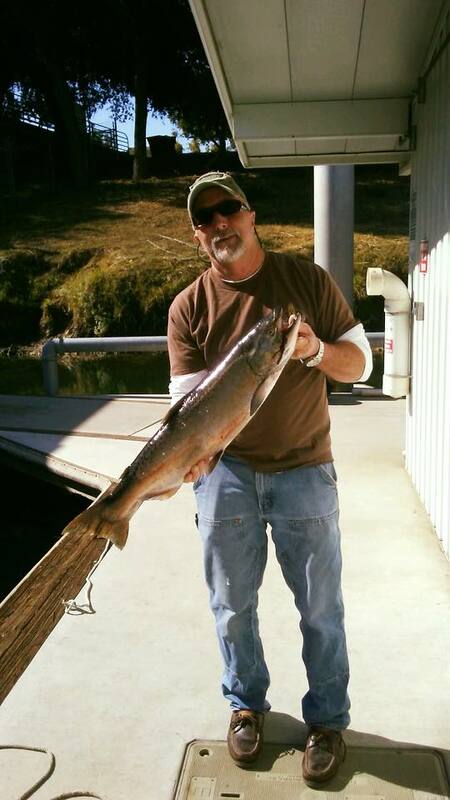 Mokelumne River: Chinooks in the 10 to 35 Pound Range.